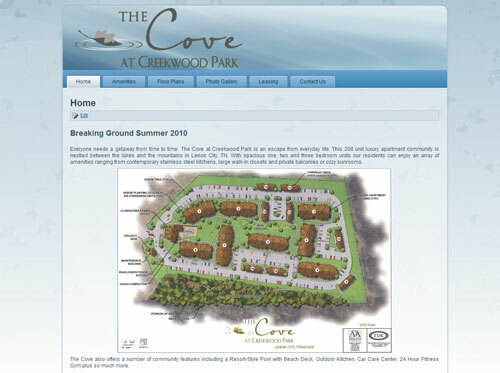 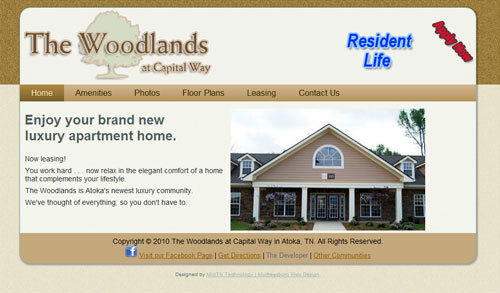 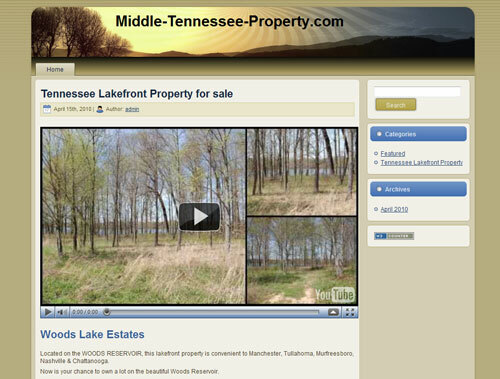 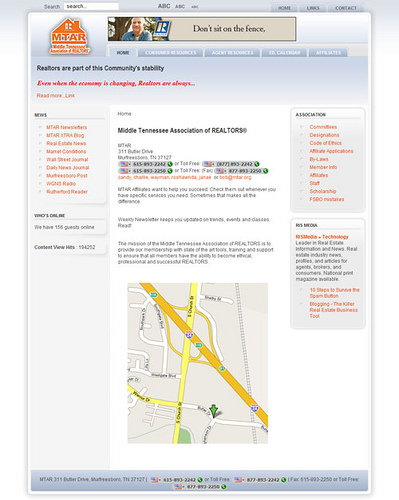 Middle-Tennessee-Property.com is an online directory of land for sale, lakefront property for sale, and building lots for sale in the middle Tennessee area. 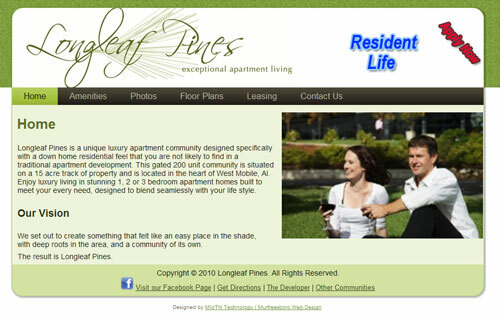 A high-tech resident-focused apartment community designed for a local developer. 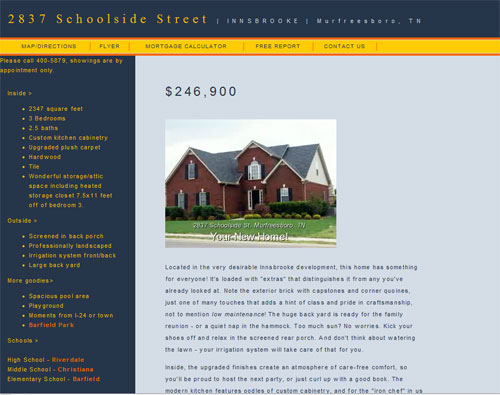 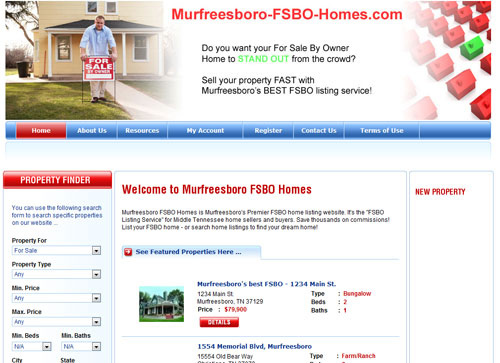 Murfreesboro-FSBO-Homes is a directory of homes for sale by owner. 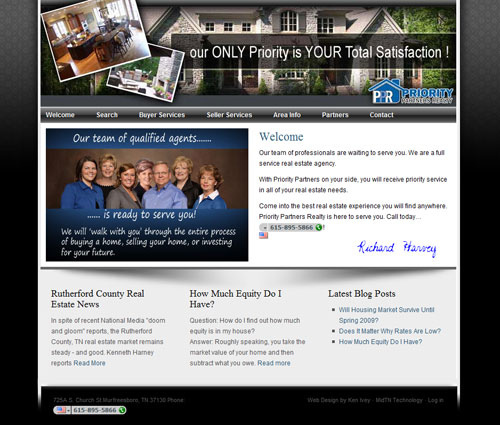 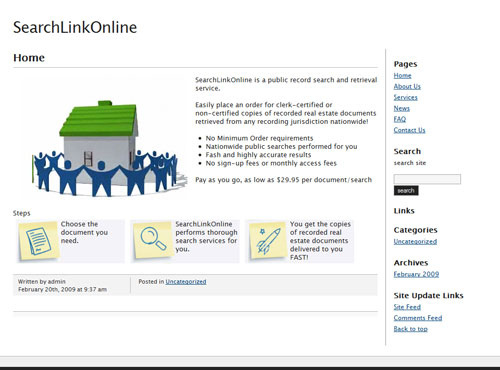 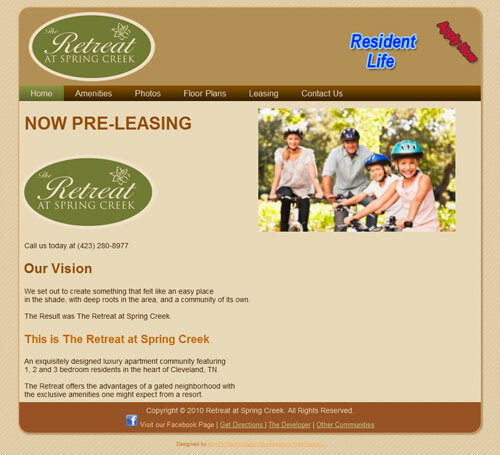 View local listings, or post your own!